Ready to kickstart your real estate career in South Australia? 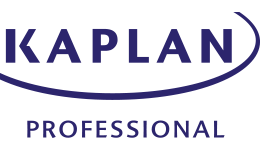 The CPP50307 Diploma of Property Services (Agency Management) from Kaplan Professional will set you on the path to becoming a registered sales representative, property manager or licenced land agent. This comprehensive, fully online course provides an essential introduction to all aspects of working in the real estate industry. 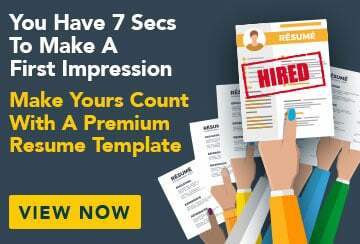 You’ll cover everything from the basics of sales and leasing through to the details of property appraisal and marketing, as well as the nitty-gritty of managing a real estate business and the people within it. Provided you complete the coursework within 12 months, this flexible course allows you to study online at your own pace. And once you’re done, you’ll meet the educational requirements for SA Consumer and Business Services that allow you to pursue your career in SA’s property sector. So if you love all things property and you’re ready for a fast-paced, exciting job, why not start studying today? Upon successful completion of this course, you will receive a CPP50307 Diploma of Property Services (Agency Management) from Kaplan Professional. Successful graduates meet the educational requirement for SA Consumer and Business Services to apply for sales representatives to work in the property sector in South Australia, as well as the educational requirements needed to apply for a registered land agents licence. RPL Application Fee: $150 (non-refundable and in addition to the full program fee).